With 41 sign ups, this is the biggest EU tournament featuring KOF so far. 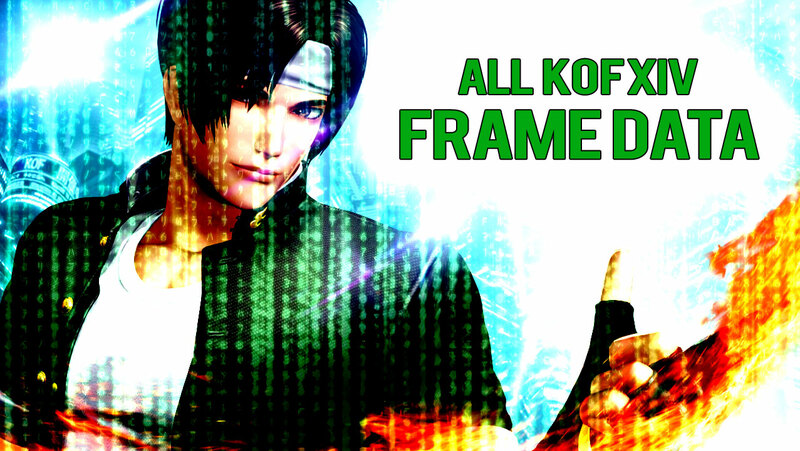 Don’t forget we have all the KOFXIV frame data translated and ready! There are also special offers on the UK shirt store this weekend plus offers on the others!